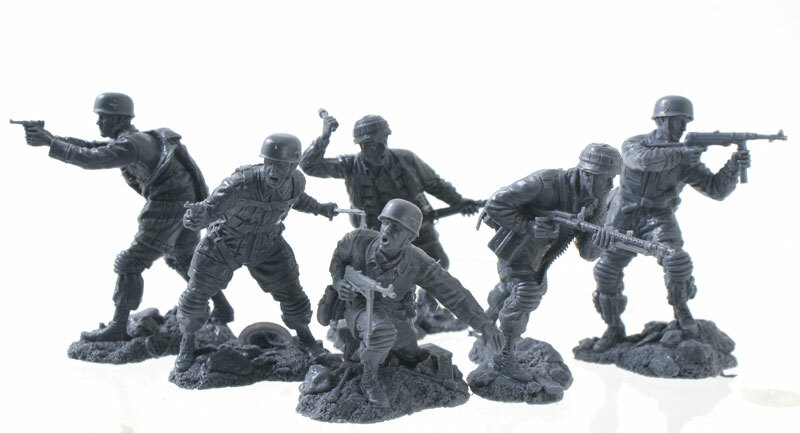 Plastic Platoon is a new company out of Russia. The sculpting on the figures is superb and looks to set a new standard in the hobby. These unique 1/32nd scale plastics are limited run sets and not mass produced. New Release - Currently Out of Stock Wow! These sold out fast. But fear not as we have more on order. You may order this item now and we will notify you when it's available again. You will receive a 10% discount for this item.